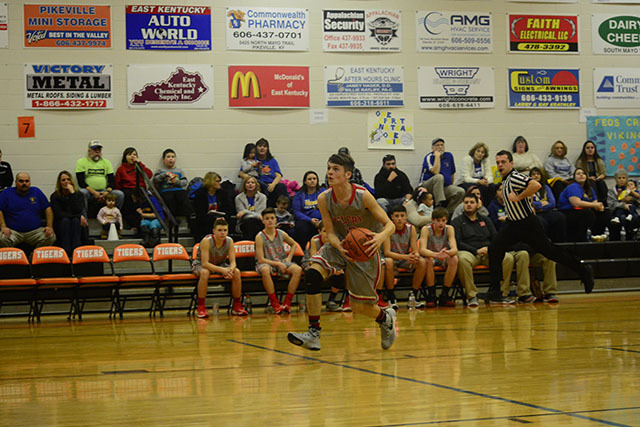 Belfry cruised past Feds Creek 55-9 in the opening game of the 2017 Pike County Junior High Basketball Tournament. Brett Coleman led the Pirates with 12 points and Austin Hager added 10 points. Belfry will play Shelby Valley Saturday morning at 10:00 a.m.